The Posse Foundation is an American nonprofit organization that identifies, recruits, and trains student leaders from high schools to form multicultural teams called “Posses” of 10 Posse Scholars. These teams are then prepared, through an intensive eight-month Pre-Collegiate Training Program, for enrollment at top-tier universities nationwide to pursue their academics, help promote cross-cultural communication and become leaders on college campuses. Each Posse Scholar is awarded a full-tuition scholarship. 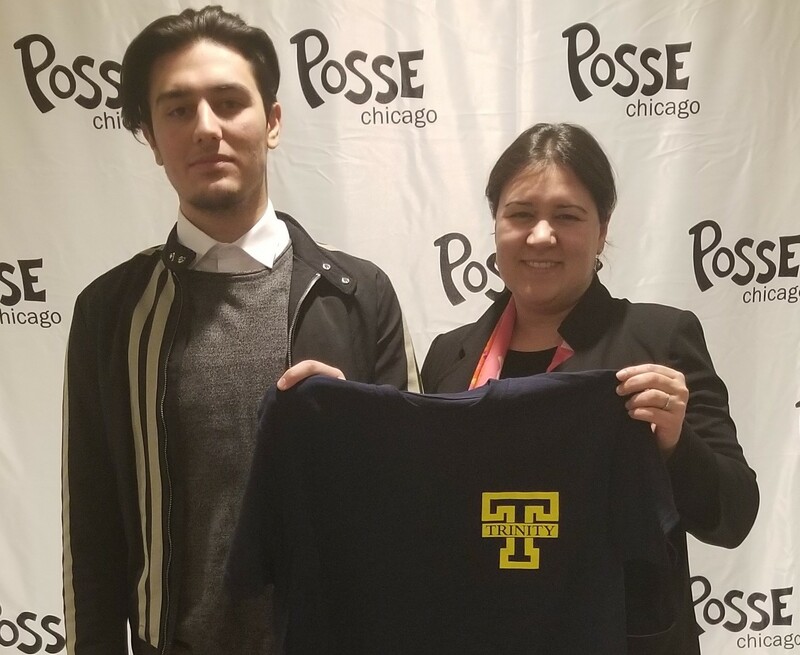 Mehmet Akif Turhan was selected as a Posse Scholar for Trinity College from a pool of 2,600 students who applied. Trinity College is a highly selective liberal arts college in Hartford, Connecticut. He is receiving a full-tuition scholarship that will cover all four years of his education. Additionally he will have access to a network of leaders, academic, and professional resources through the Posse Foundation. Congratulations to Mehmet on his achievement! CMSA has such a positive focus for the students. Teachers are great, positive and not burned out. I feel good sending my son here.